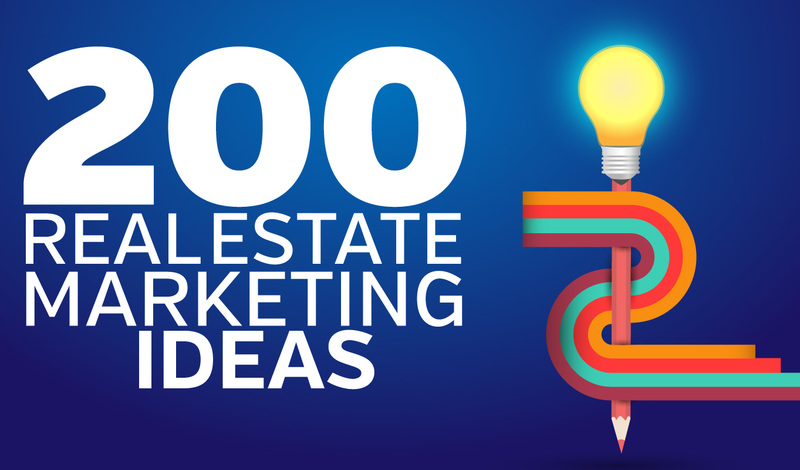 To date, we have yet to find anything in an online list of “great” real estate blog posts that isn’t overused, self-serving or boring. Do these list-makers honestly think that a real estate consumer is going to read the millionth “Why you need a real estate agent” article they’ve seen online? So, why bother writing something that won’t get read? Especially when there are other things you can and should be doing? For a real estate website that makes blogging easy, be sure to consider LeadSites. If your goal is to generate leads that help you make money in real estate, get busy creating successful real estate blog posts, not ones that under-perform. 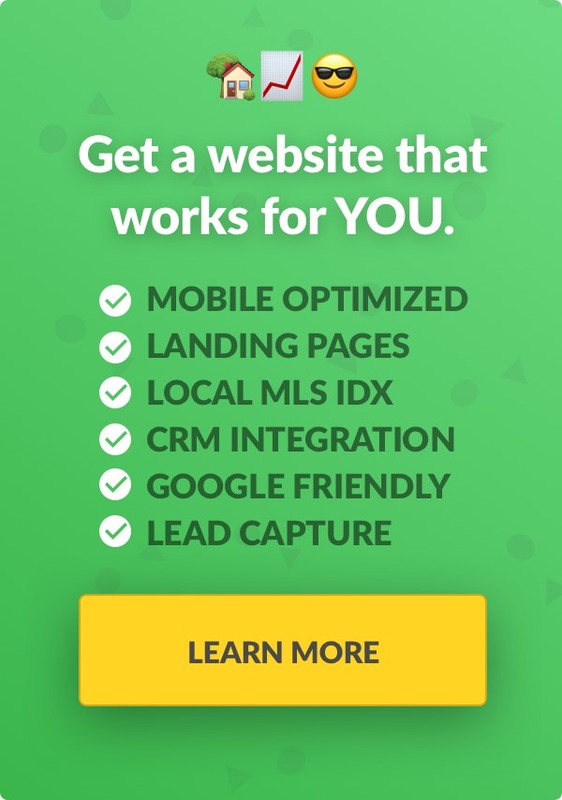 So, the next question becomes, “how does a real estate website generate leads?” I mean, it’s not like it can pick up the phone and crank out cold calls or beat the pavement in a neighborhood to knock on doors. In reality, a website without a magnet just sits on the internet, waiting for visitors. If you don’t show up in organic search results, your site is most likely sitting way back on those Google pages where dead bodies are hidden. Thankfully, there are a number of ways to turn a languishing real estate website into a powerful, kick-hiney lead generator, and one of the best is with brilliant blog posts, from title to conclusion. 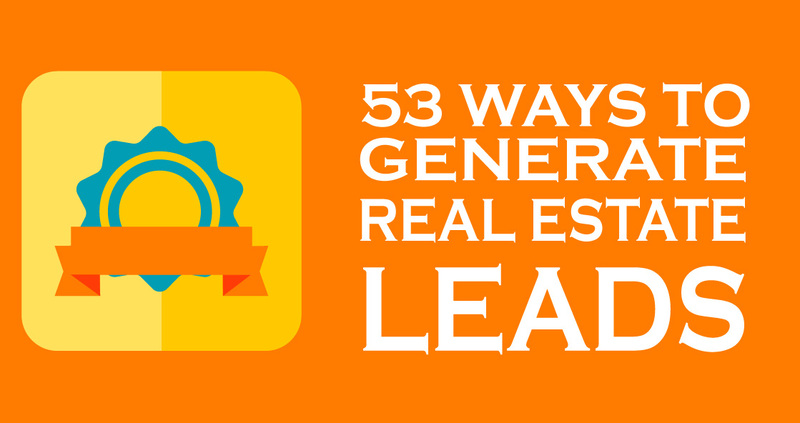 The title of your real estate blog posts can make or break reader engagement. If it’s less-than compelling, few will choose to read what follows. Just like with your website, you need to give people a reason to stay on your blog. The title is also a handy place to use your (hopefully longtail) keyword. And, use it “within the first 60 characters of your title, which is just about where Google cuts titles off on search engine results pages (SERPs),” claims Lindsay Kolowich at Hubspot. Think that one sold some magazines? By the way, you can find out who she is at RollingStone.com. The sole purpose of a magazine’s cover lines (also known as “puffs”) is to tell readers what they’ll find inside the magazine. They are often “controversial and sensational and they make you want to read more into the magazine,” according to Chantelle Brown Media. While it’s a bit busy, imagine the Baltimore resident seeing this one at the news stand. The sheer amount of very cool local information the cover promises is irresistible. An idea factory for your hyper-local blog posts. “50 Secrets Your Dentist Won’t Tell You” (Reader’s Digest, July 2009) can be transformed into “5 Secrets your Lender Won’t Tell You.” Or, home inspector, appraiser, real estate agent. Yes, there are secrets agents won’t tell. . . like a neighborhood’s crime rates, the location of the nearest Catholic church or ethnic makeup. Tell them why it’s such a secret — let them go behind the Realtor curtain. You know, Fair Housing regs, etc. Get ideas for this post from one we wrote for our Easy Agent Pro real estate website clients. Do lenders tell borrowers not to buy anything on credit before closing? Not usually. Do they tell homebuyers, directly, how to save money on closing costs? Not the last time we checked. These are “secrets” lenders don’t tell. And, this doesn’t mean you can’t use those lame topic suggestions you’ll find online. Just don’t use their titles. While “Why you need to work with a real estate agent” may cause readers to roll their eyes, yawn and hit the “back” button, “The ONLY way to get the most money for your home” or “The ultimate trick to quickly selling your home for top dollar,” might just intrigue a potential home seller. Take those online real estate blog topic suggestions and dissect them. Find the gem hidden in the poop and use THAT to craft your title. The most challenging aspect of blog post construction, after coming up with a title, is the lede, or “lead.” You’ve lured them in with the headline, now you need to keep them engaged and intrigued enough to read on. You’ll do that in the all-important first paragraph. I write for a living so I sympathize with you that coming up with a cool lead is seemingly impossible. Sometimes I nail it, but more often I don’t. But I keep trying, and so should you. There is a conundrum in online writing, however. If you use a WP theme with Yoast, it will prompt you to add your keyword in the first paragraph. “One of Yoast SEO’s main optimization factors is whether your keyword appears in your introductory paragraph—because it’s that essential when it comes to ranking and clarity for your readers, according to the pros at dominatewithseo.com. I’m not convinced about the “ranking” factor, and I categorically disagree with their “clarity for readers” statement. The problem is that non-writers can’t seem to figure out how to incorporate that keyword without ruining engagement. That’s not a diss. I mean, non-real estate agents can’t figure out a whole host of things. I know my boss here at Easy Agent Pro is going to kill me for suggesting this, but your priority is to get the reader engaged, at least until your call to action. If you can’t work your keyword into the lead naturally while maintaining the compelling nature of the lead, screw it. Leave it out. Just ensure you use it elsewhere. A couple of times. Naturally. OK, I’ll shut up. Socially-shared real estate blog posts are akin to directional signs and balloons for an open house. They’re meant to guide readers to your site. You can use muddy, ratty signs hung with half-inflated, muted-colored balloons or you can use neon-lights and highly-reflective mylar. Up to you. Don’t kid yourself, though. The only successful real estate blog posts are shared real estate blog posts. Getting your social media friends to re-share it is successful blogging on steroids. Yet, we see it all the time. Agents take the time to blog or spend the money to hire a blogger and there the posts sit. Make them work – hard. Blogging about a local business? Share it on Facebook then email it to the business owner asking for a Facebook share. If the blog post shows the business in a positive light, why wouldn’t they be happy to share it with their followers? 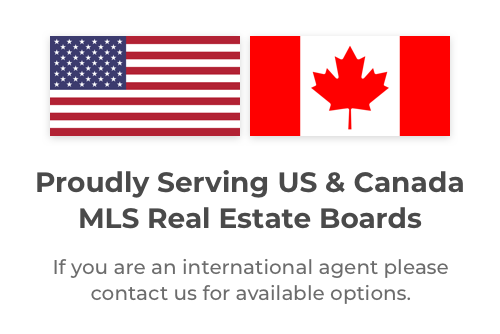 Now you’ve introduced your real estate practice to a whole new audience. The “slow season” will soon be upon us. If your business slows down, consider taking up blogging. Done right, it’s a powerful lead-generation tool. Ready to start producing professional-level blog posts quickly and easily? Learn more about LeadSites. Dive more leads and listings with these 16 website hacks you can’t afford to miss!